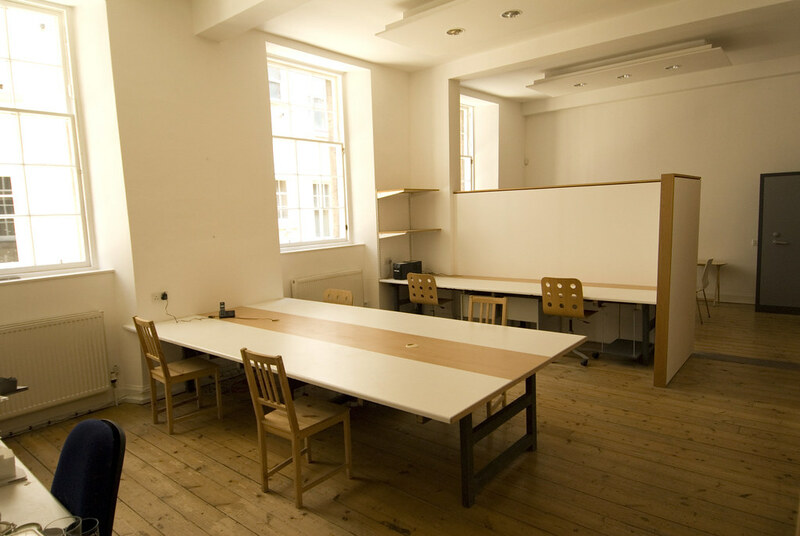 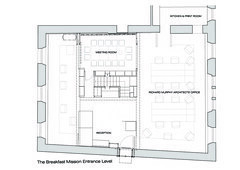 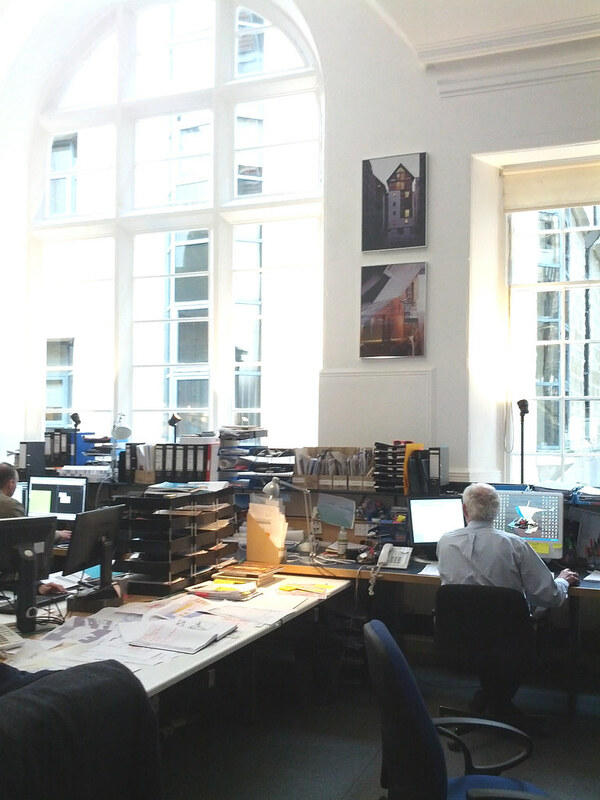 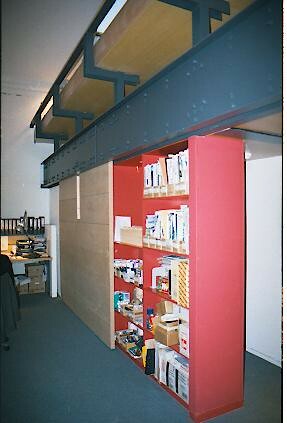 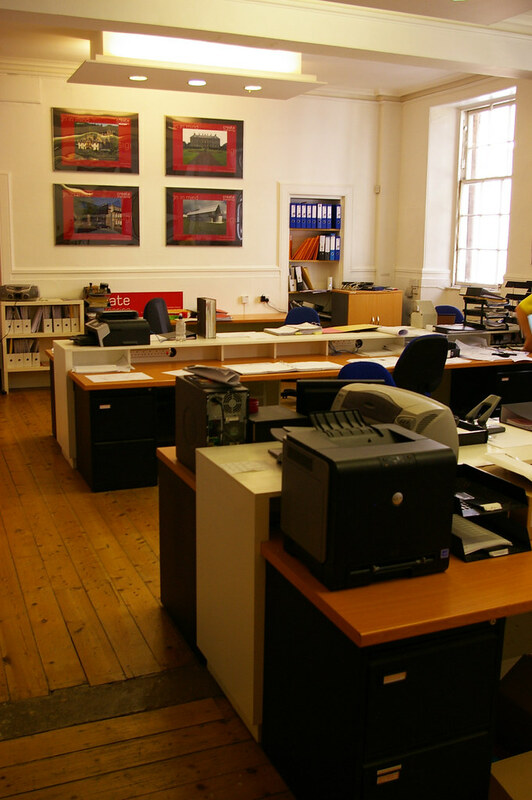 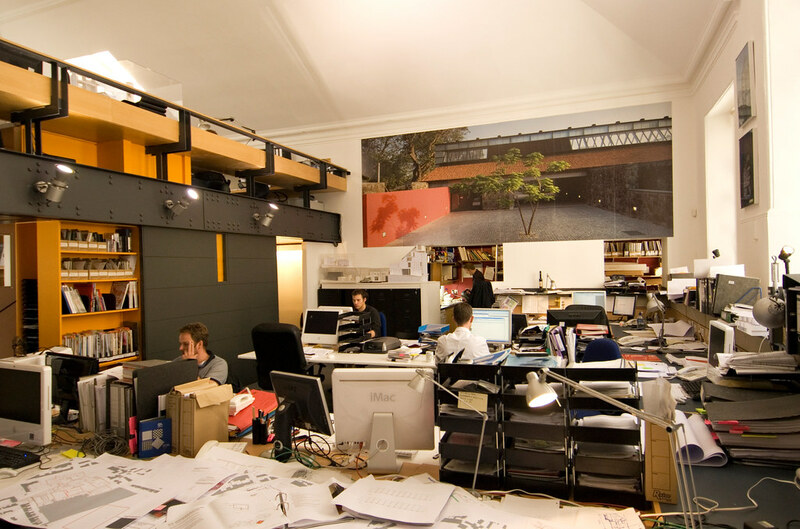 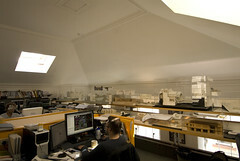 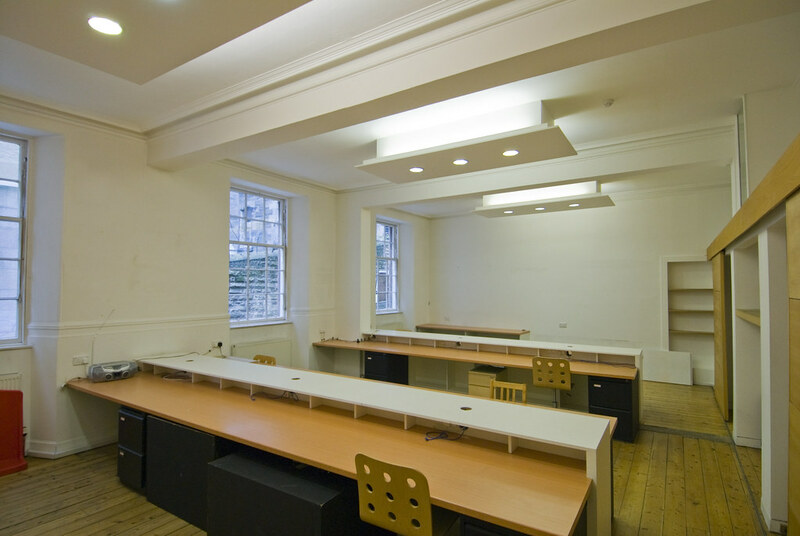 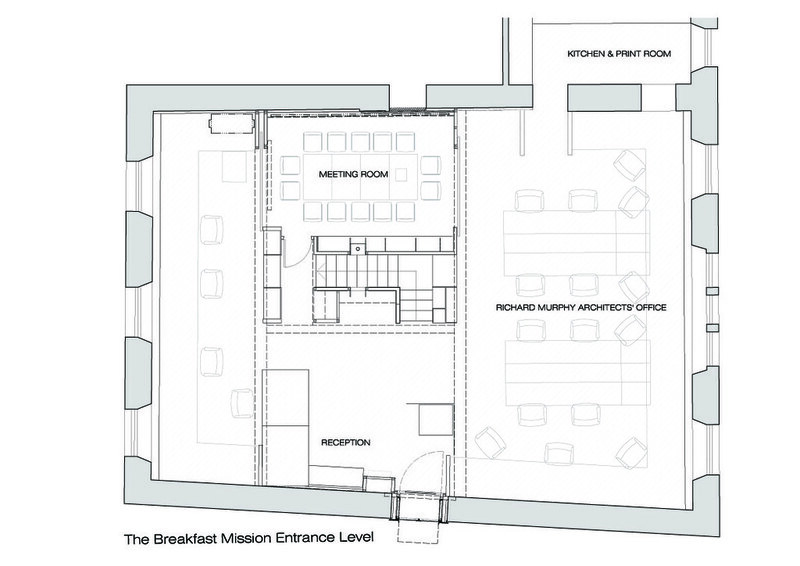 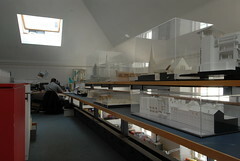 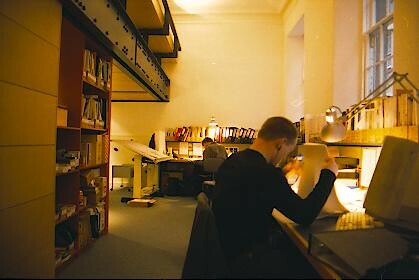 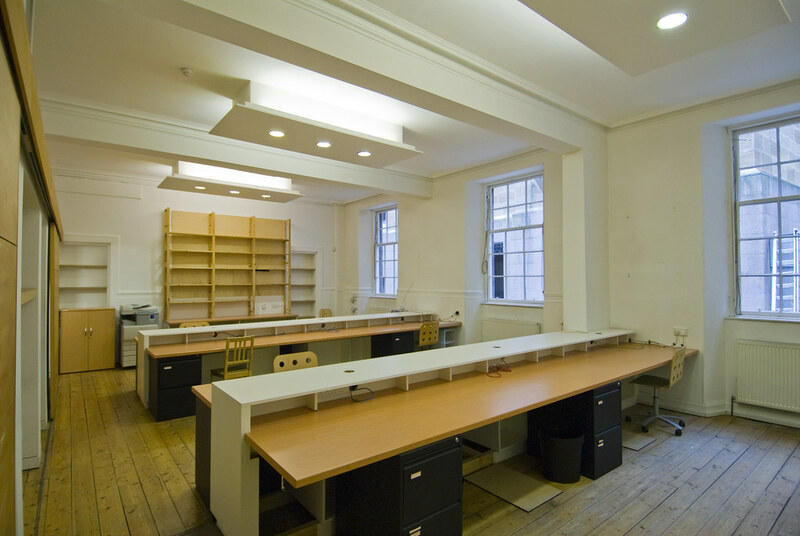 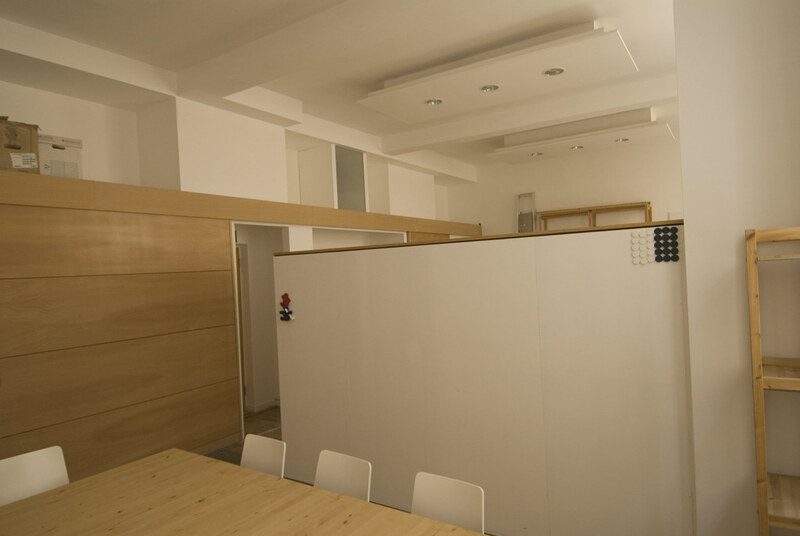 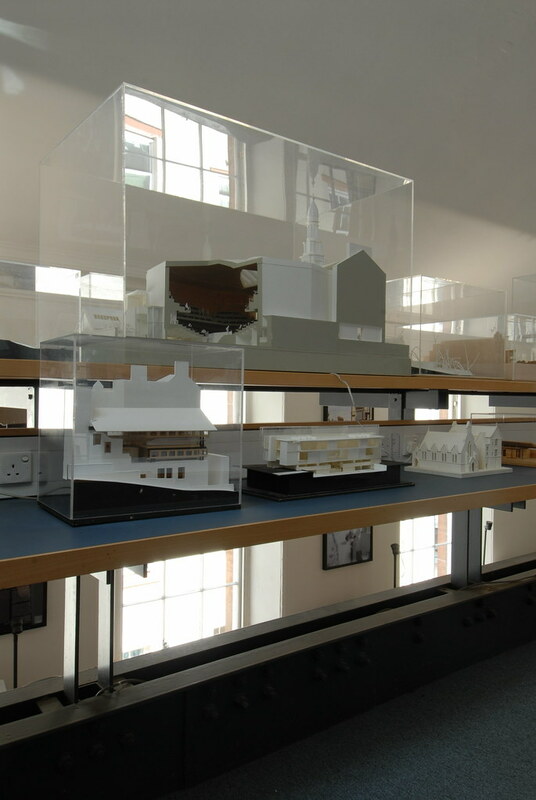 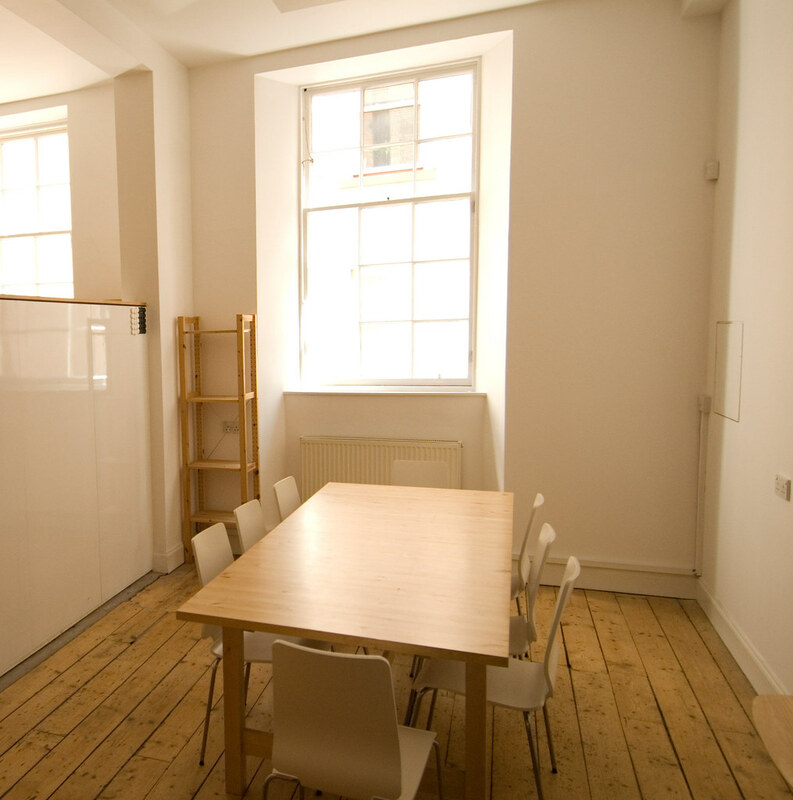 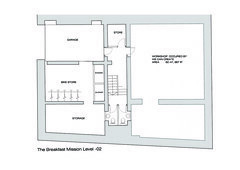 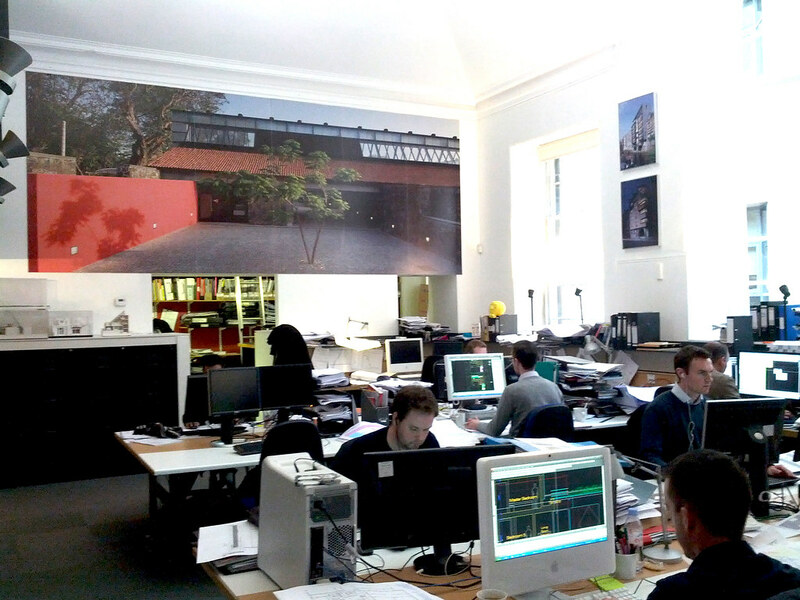 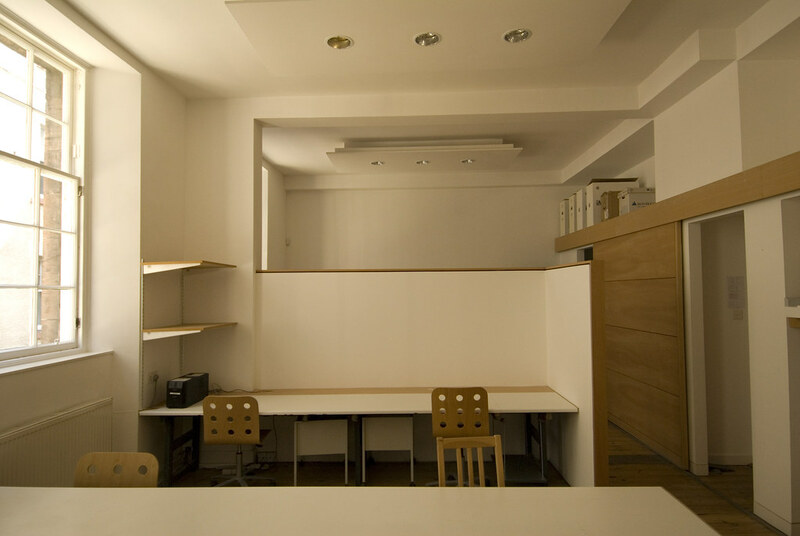 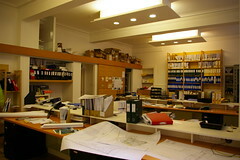 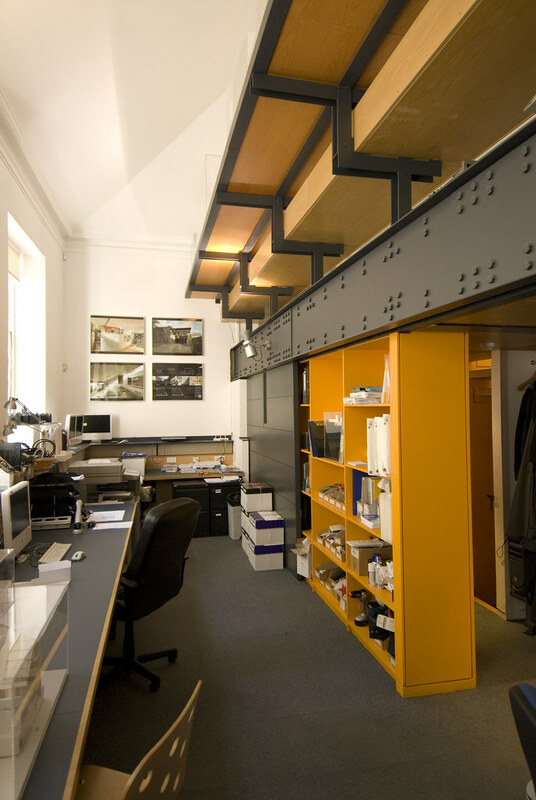 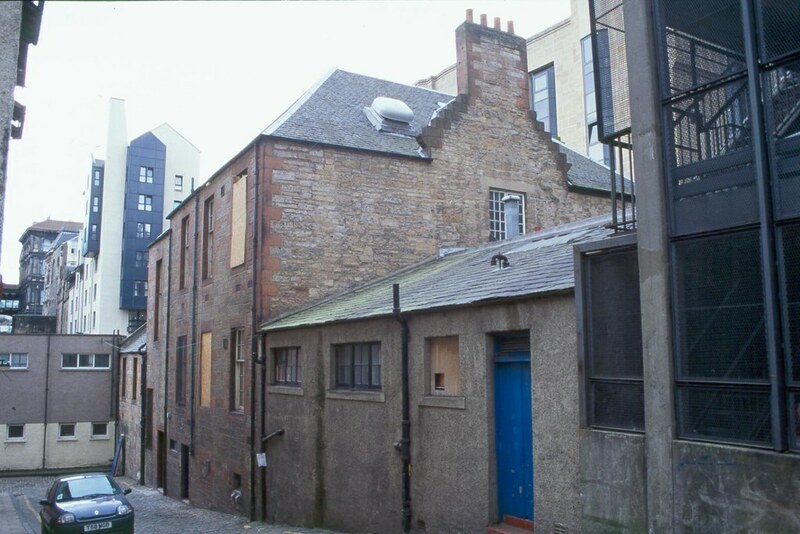 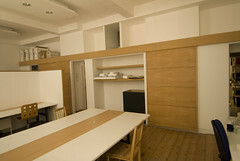 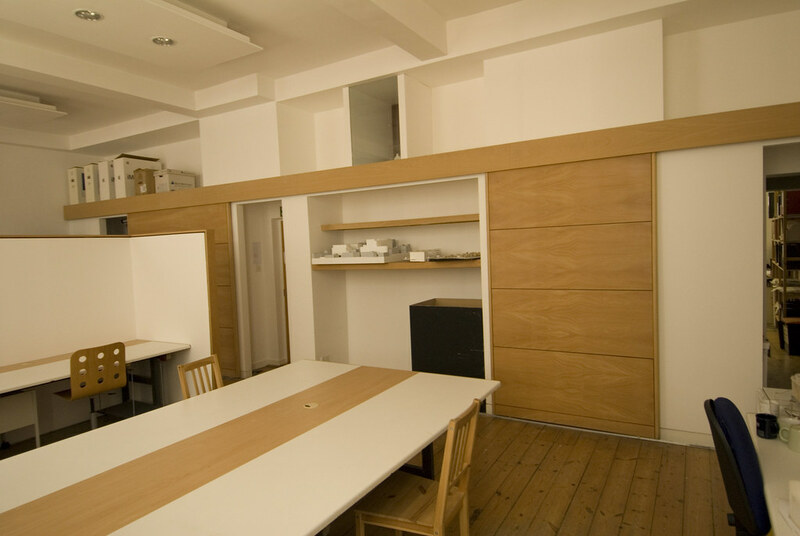 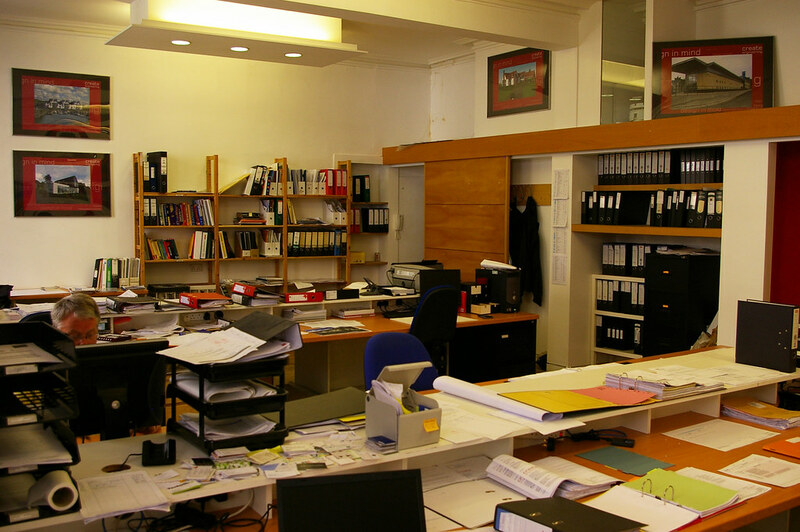 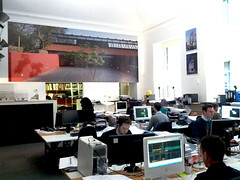 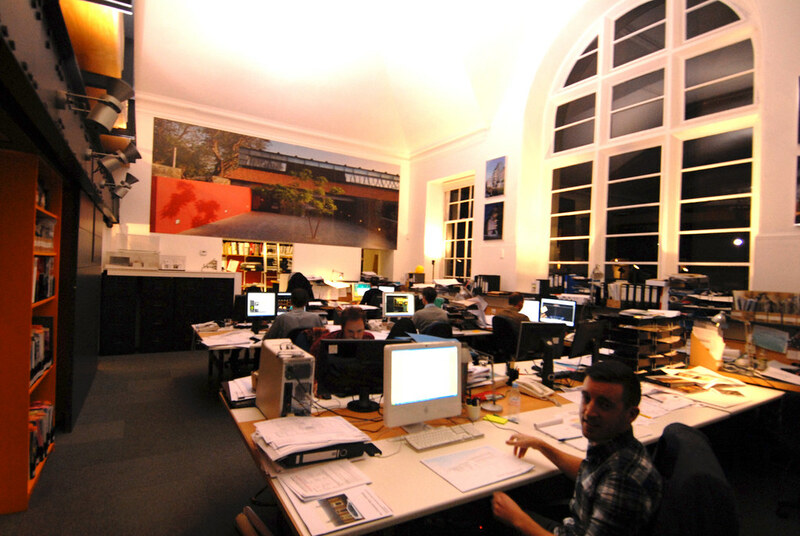 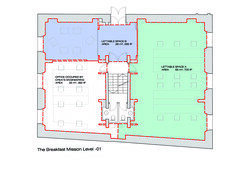 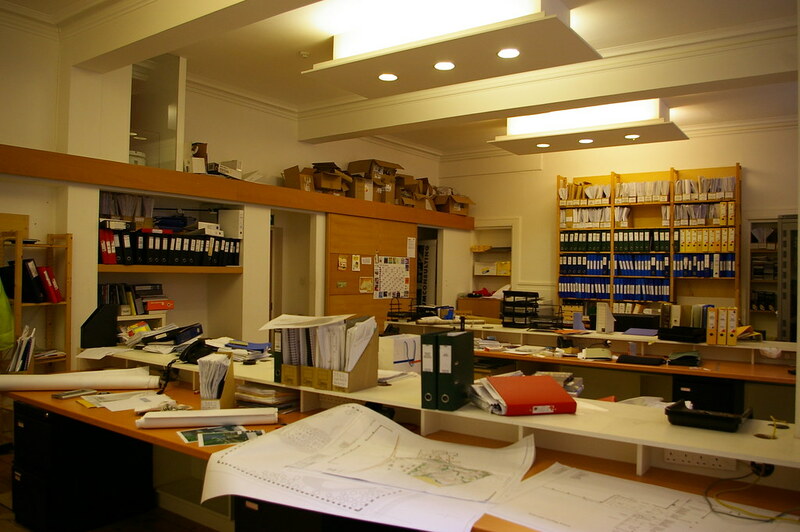 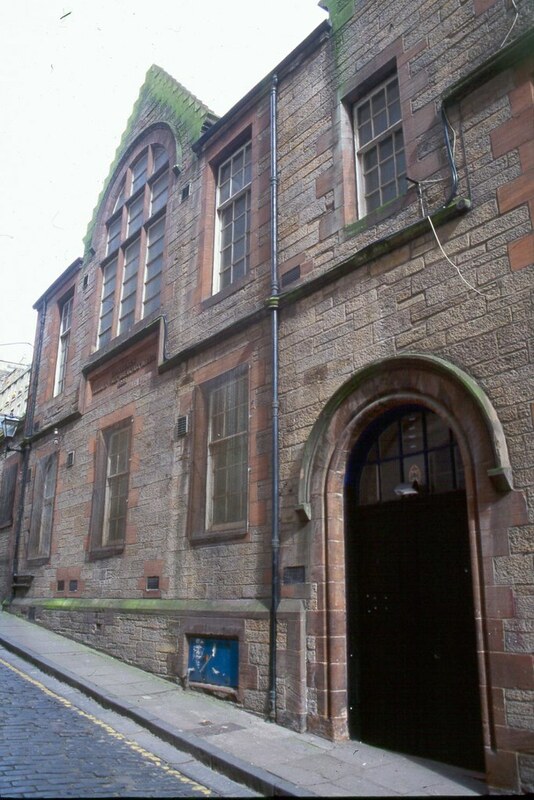 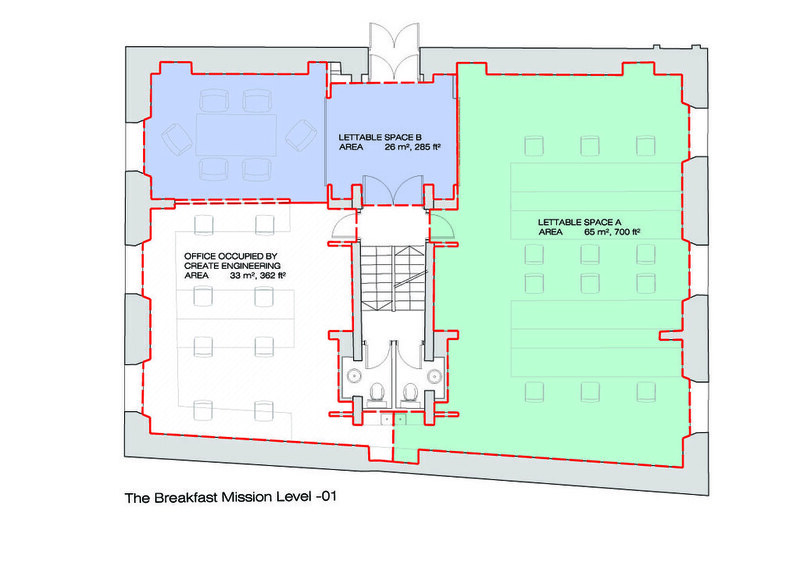 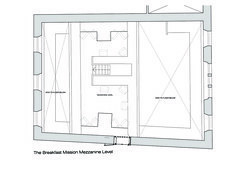 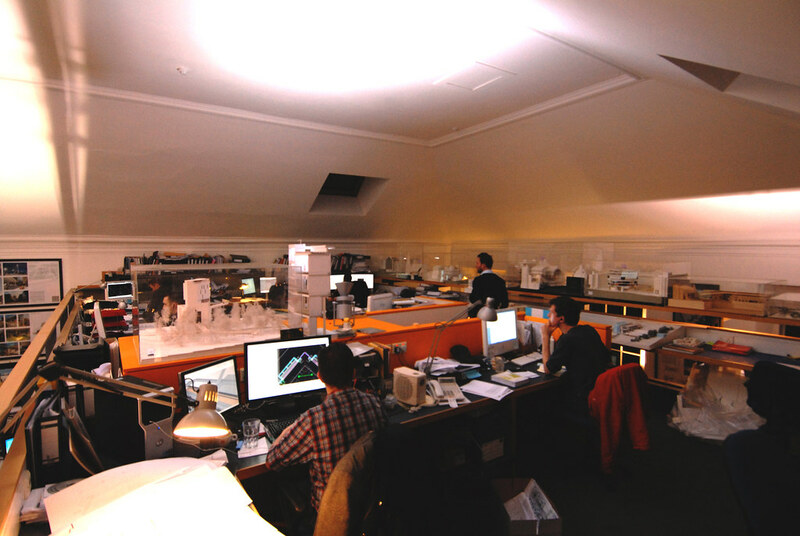 Richard Murphy Architects purchased the majority of the 'Edinburgh Free Sabbath Breakfast Mission' in 2000 and converted the premises into workspace area for themselves and others. 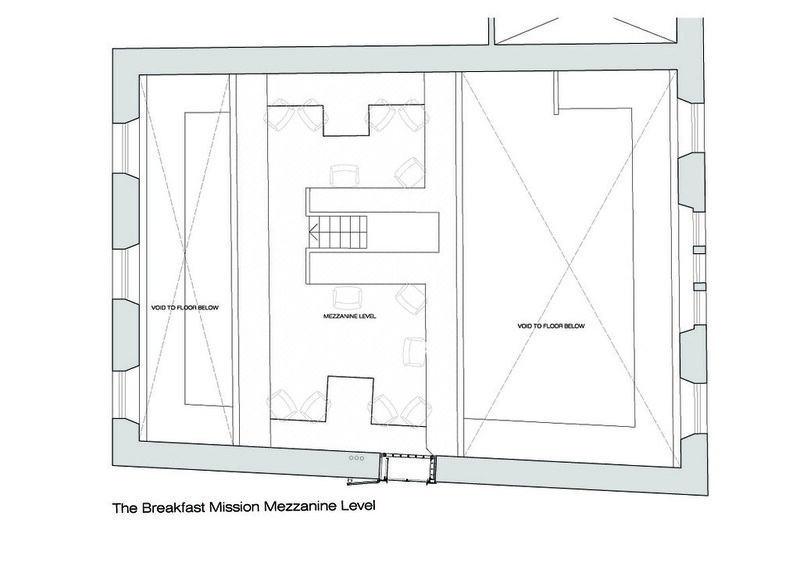 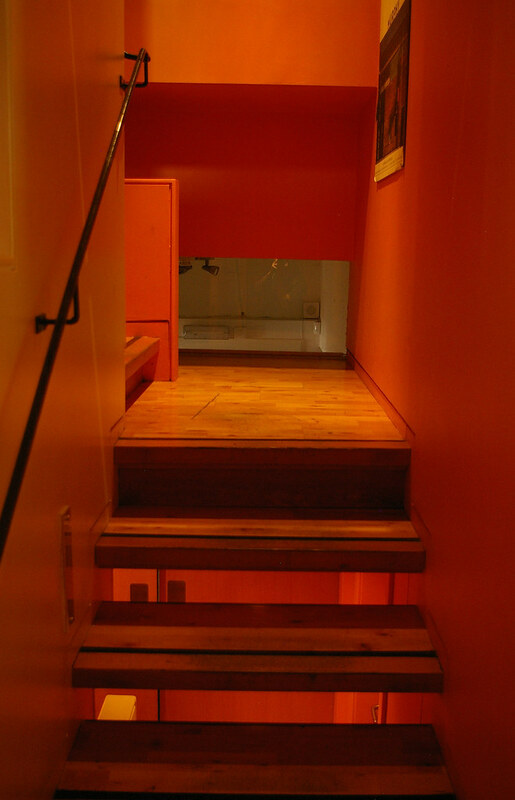 A mezzanine floor was inserted into the original mission hall and a new staircase links all levels including the basement garage and stores. 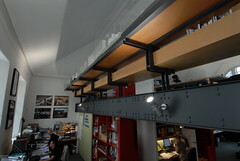 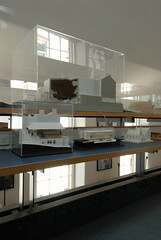 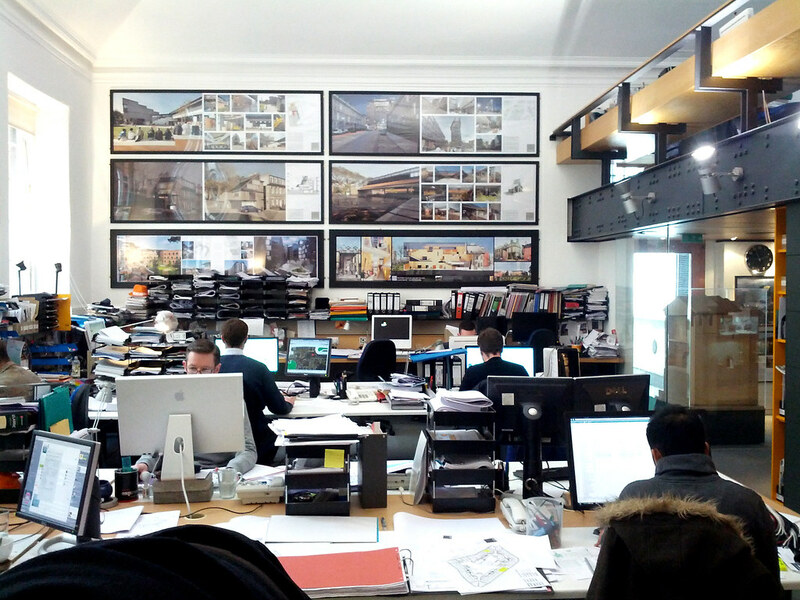 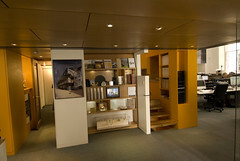 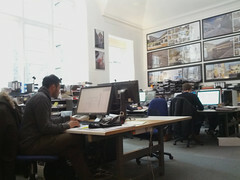 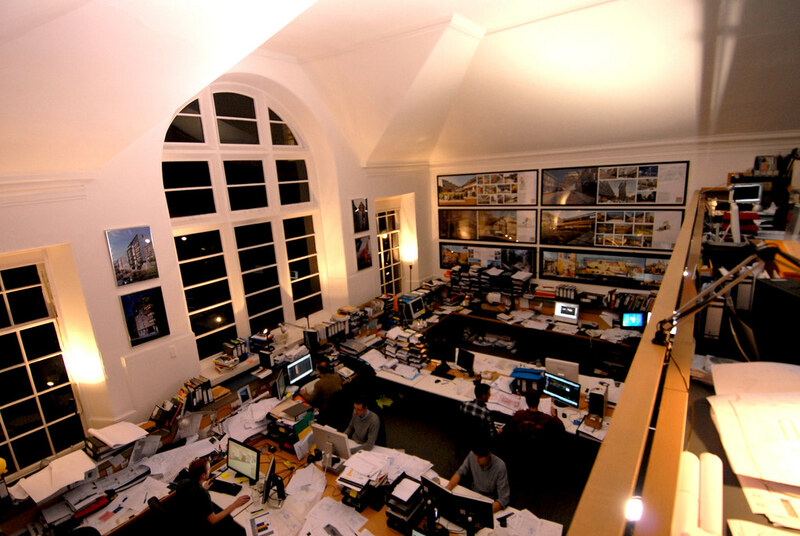 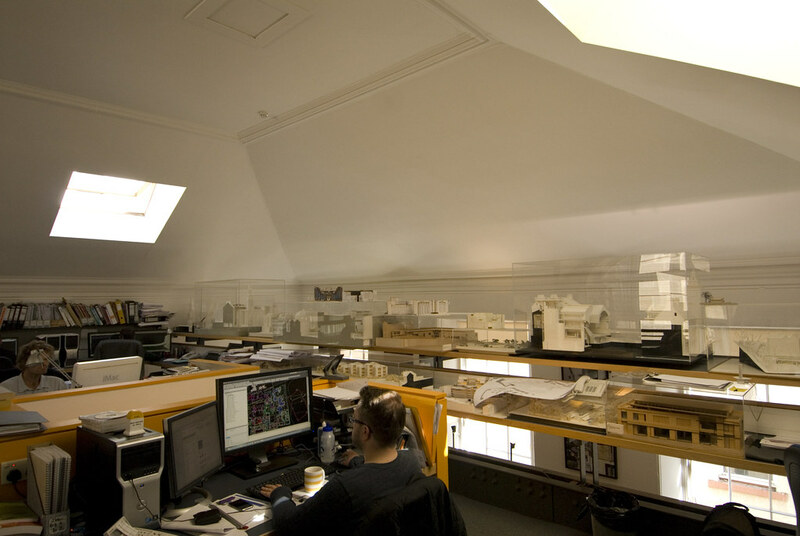 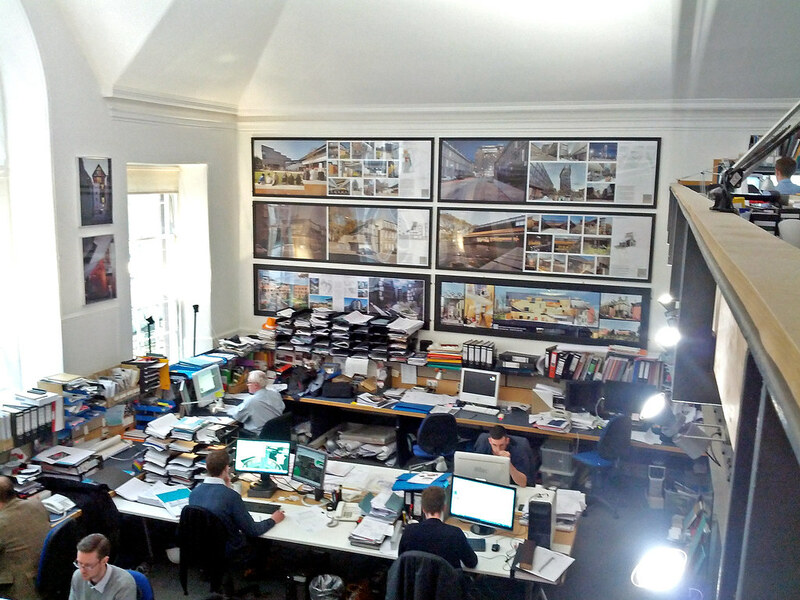 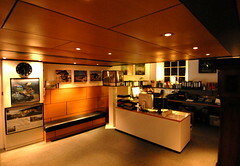 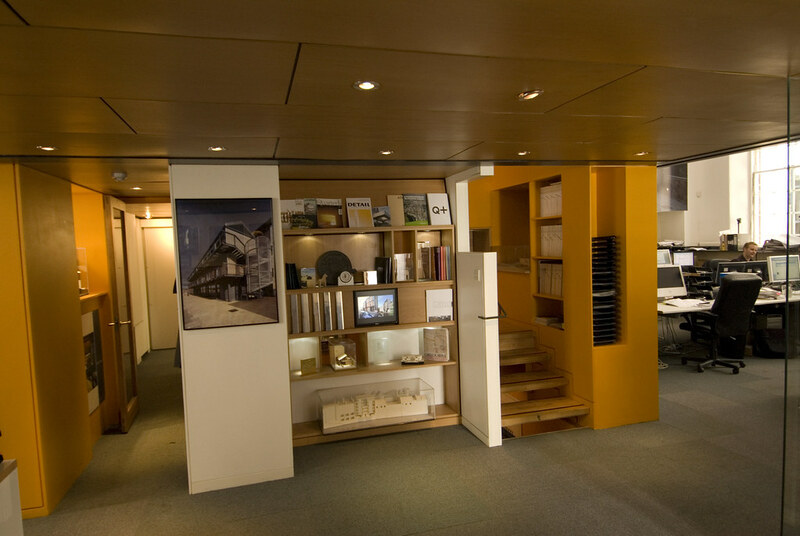 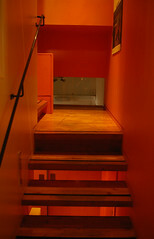 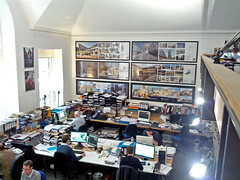 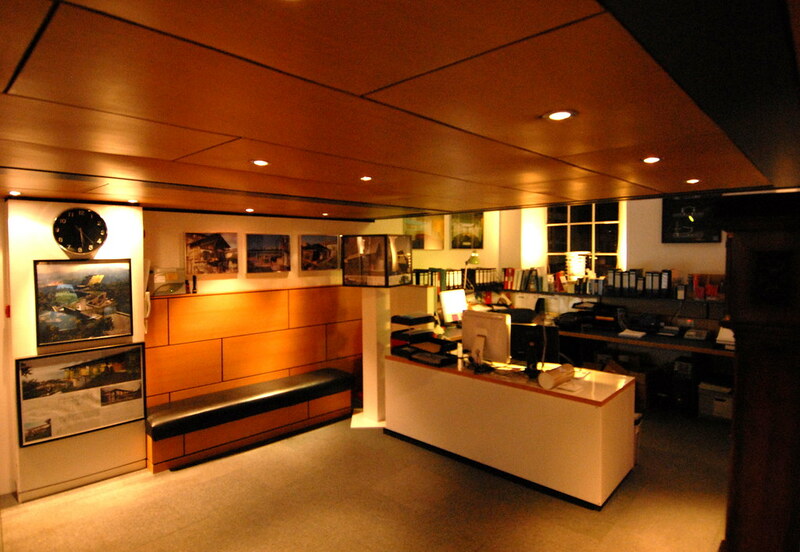 Richard Murphy Architects occupy the mission hall and have let the middle floor to like-minded disciplines. In October 2005 the new entrance and signage to the office were completed. 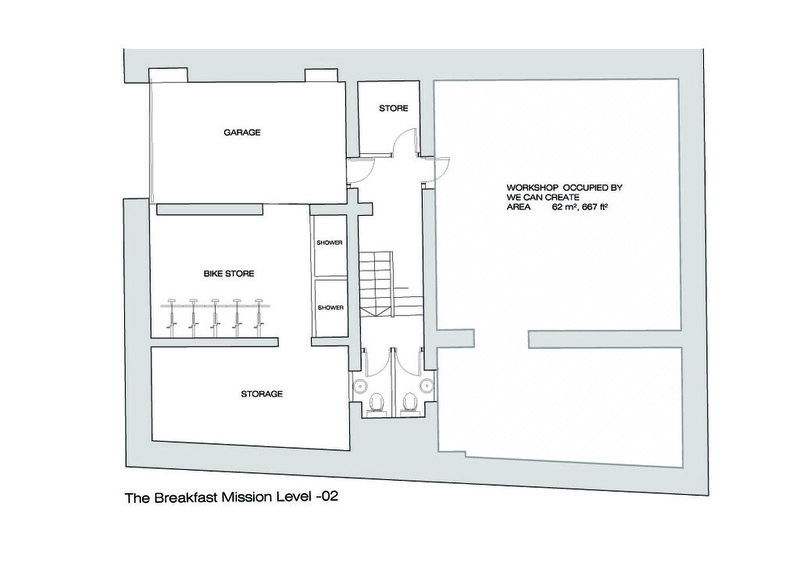 A website dedicated to The Breakfast Mission creative community can be viewed here.